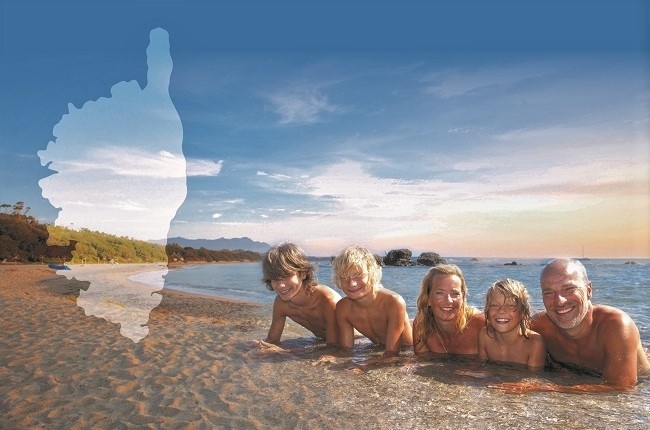 Also accessible from Ajaccio, Calvi and Figari airports. 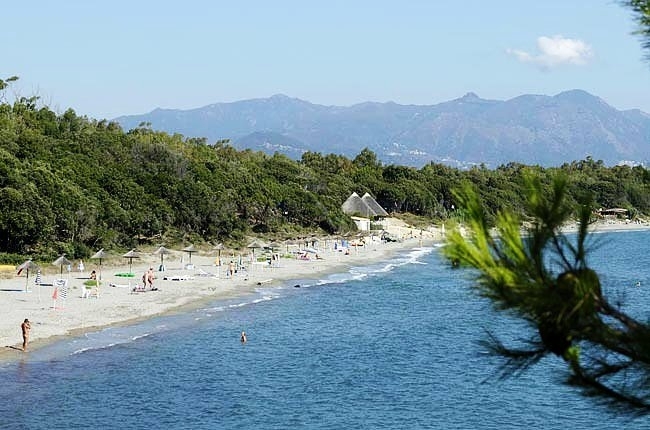 Resort with campsite pitches, chalets and mini-villas, set in 100 acres of eucalyptus forest next to the sea. 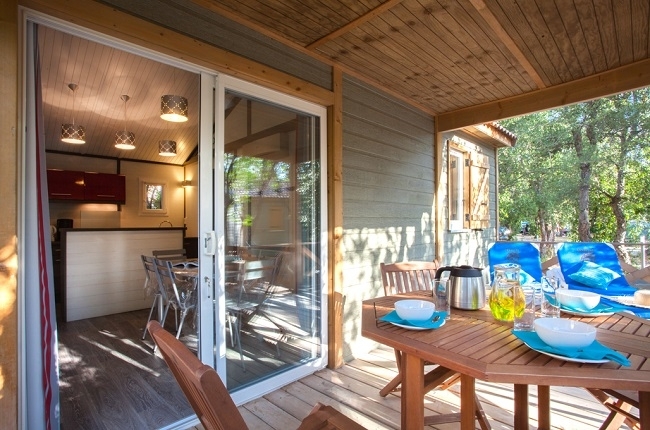 Large area of camping pitches, plus a selection of small masonry villas and wooden chalets that can sleep between 2-6 people. 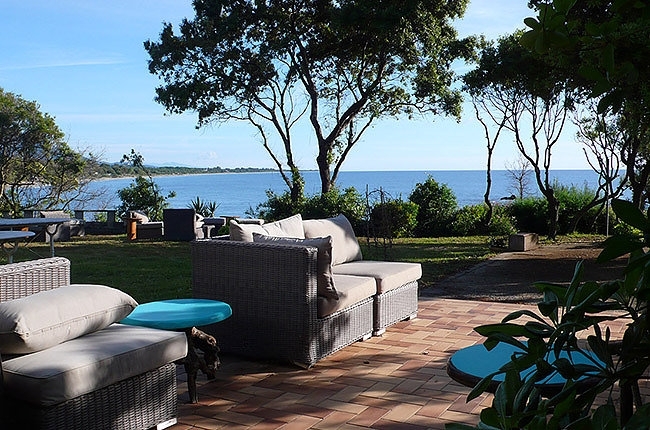 Self-catering or the choice of two restaurants, one with a panoramic view, the other a snack-pizzeria on the beach. Both are open at lunchtime and in the evening from May to September Throughout the summer, there are themed evenings and buffets, with an evening dinner and dance every Thursday. Volleyball, tennis, table tennis, jogging tracks, gym, sauna, massage, yoga, diving, pond and sea fishing, bird-watching, windsurfing, bicycle and pedalo rental, children’s playground, mini-market. Two rooms in the restaurant with terraces overlooking the sea can be hired for private occasions such as receptions, banquets, weddings, christenings, anniversary dinners, etc and can accommodate up to 400 people. The nearest port for arrival by sea is Bastia.